amusejanetmason.com ('s) featured writers: Kelley Jean White, M.D. Kelley Jean White, M.D., is a former student of Janet Mason's. Click here to learn about upcoming classes. Kelly Jean White, M.D., is the mother of three, a Quaker, an inner city pediatrician for more than twenty years, collector of stray animals and seeker after Buddha and nature. She has published two full-length poetry collections, The Patient Presents and Late (The People's Press). She also has two chapbooks: I am going to walk toward the sanctuary (Via Dolorosa Press) and Against Medical Advice (Pudding House). This is her second feature on amusejanetmason.com. If I could be angry at my mother? One day the word just flew into my mind. didn't think it possible. I'm sorry. She taught me I must never ever hate. Deidra Greenleaf Allan's interest in poetry began early. She wrote her first poem at the age of 8 and submitted her first poem to the New Yorker at the age of 17. Needless to say, soon after, she received her first rejection. In 1997, after more than 20 years of doing professional writing and ublic relations, Deidra returned to her creative roots. Taking a leave of absence from work, she attended Vermont College, where she completed her MFA in January 2002. 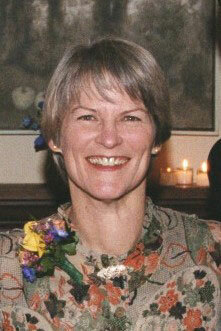 In 2001 she was selected as Montgomery County Poet Laureate in a competition judged by Robert Hass. Also that year, she received a Leeway Emerging Artist Award and was nominated by Vermont College for the Modern Poetry Association's Ruth Lily Fellowship. In 2002, she was a finalist for a Pew Fellowship in poetry. 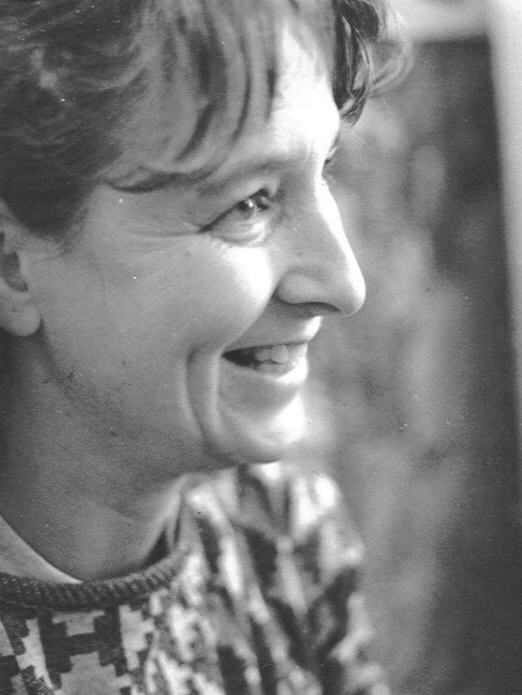 Her poems have appeared in American Poetry Review, Aurelian, Mad Poet's Review, Poetry Miscellany, Puerto del Sol, Schuylkill Valley Journal of the Arts, West Branch (fall 2007), and Wind Magazine. unable to throw them away. but also from light and the soft circulations of summer air. who have failed their young.